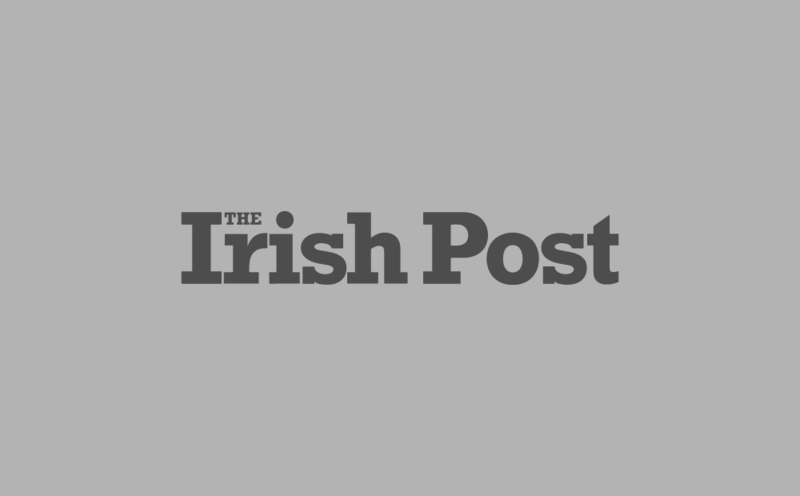 The Irish bookmaker has set up a new initiative to save suffering residents local to Ascot from excessive noise and potential drunken brawls. The service, aptly called ‘Drunk Tank’ will provide temporary accommodation for up to 50 racing fans to sleep off the booze in a clear-sided 6 x 2-metre container mounted on a lorry. Paddy Power staff are set to cart drunks off the streets of Ascot in wheelbarrows, before transferring them into the tank. The custom-built unit features a hydraulic tail lift for ease of loading. 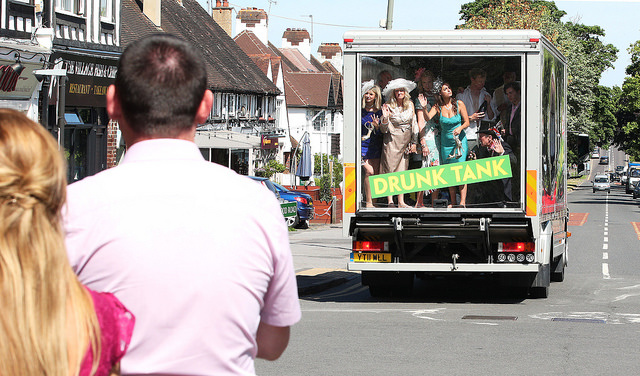 The Irish bookmaker unveiled the ‘The Drunk Tank’ ahead of Royal Ascot starting on June 19 in a bid to avoid a rumble at Britain’s most prestigious race meeting. The public service initiative, which Paddy Power is providing for free to residents or race-goers who have drunk one too many lemonades aims to clear the streets of drunken race-goers and assist the inhabitants of the quaint Berkshire town. "Our Drunk Tank team will be patrolling the streets of Ascot to ensure the drunks don’t spoil things for residents and decent race-loving folk," they added.